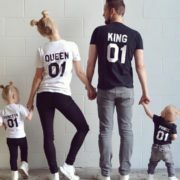 Squad is family. 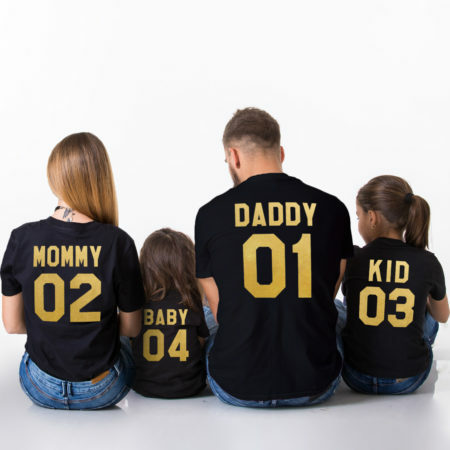 Family means no one gets left behind. 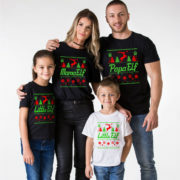 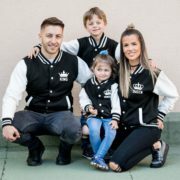 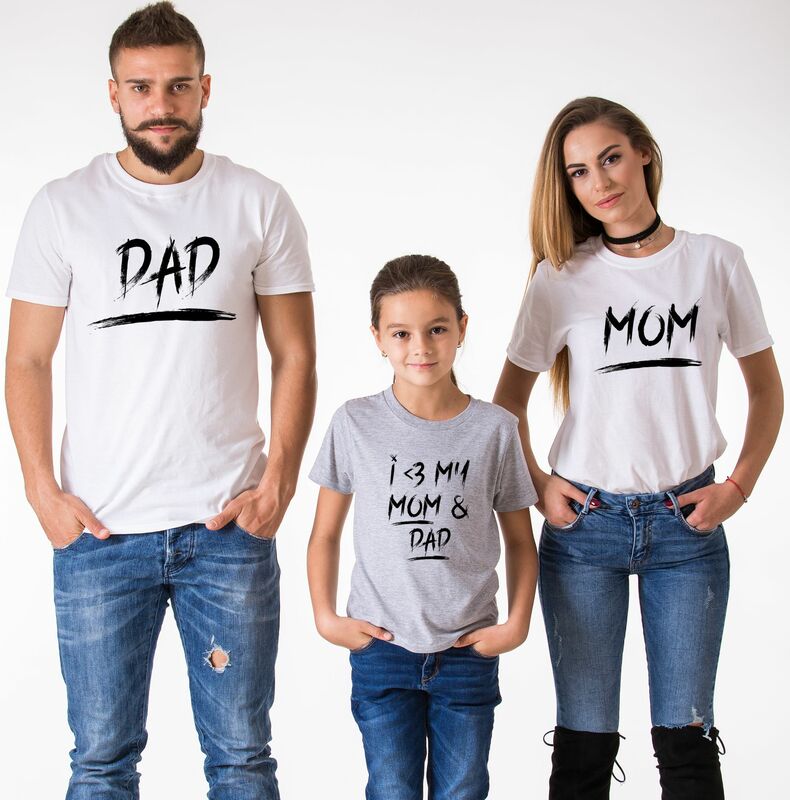 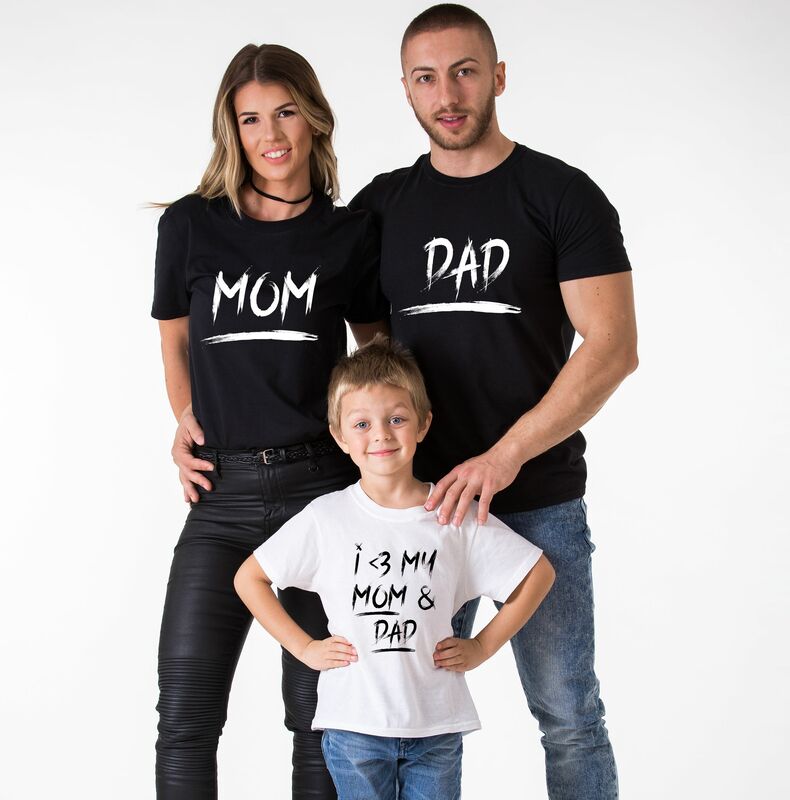 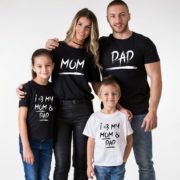 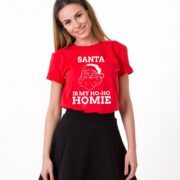 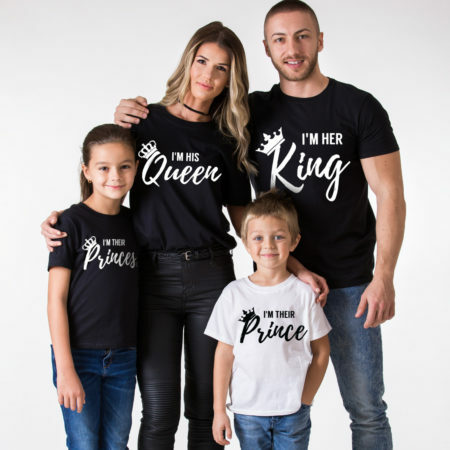 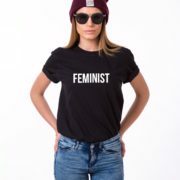 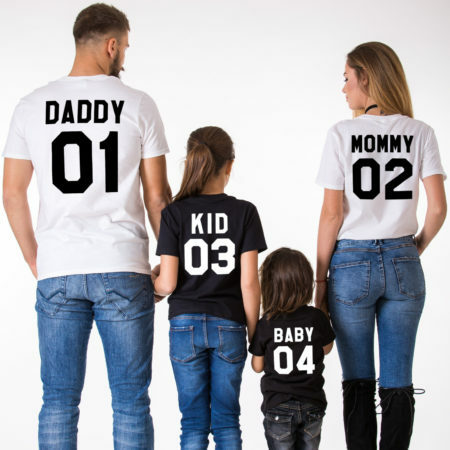 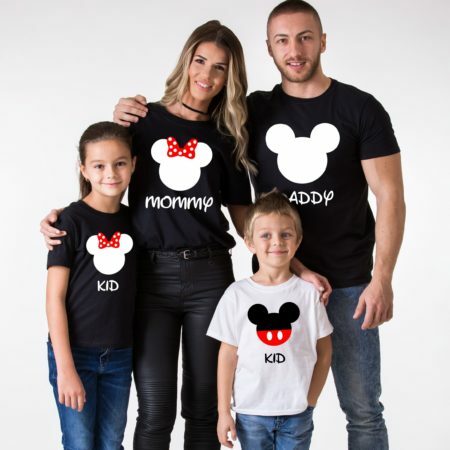 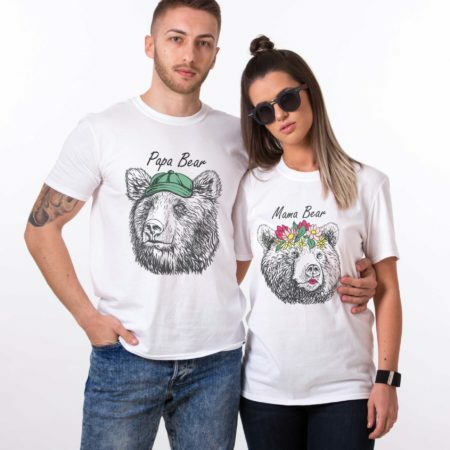 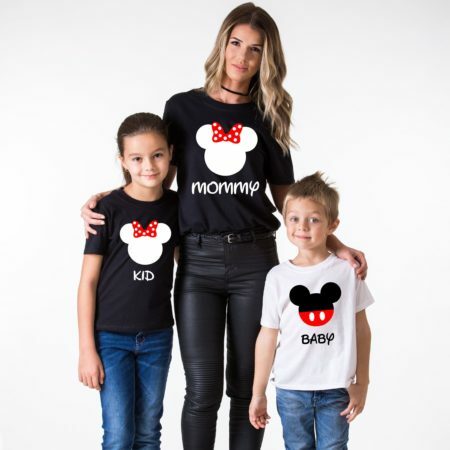 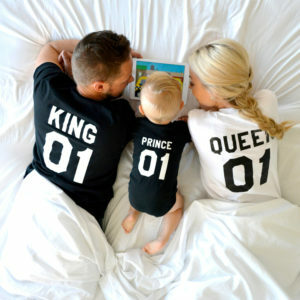 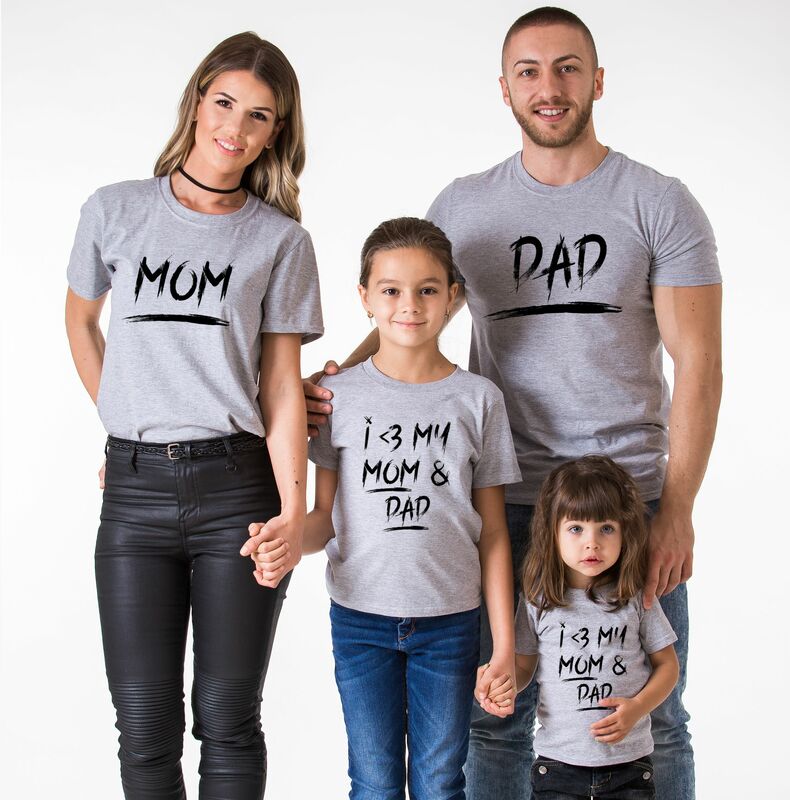 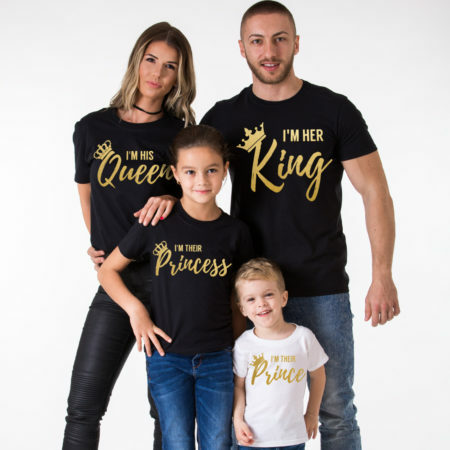 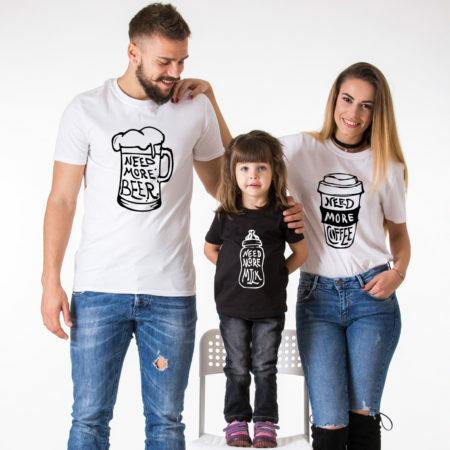 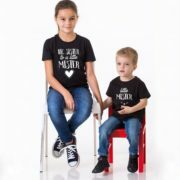 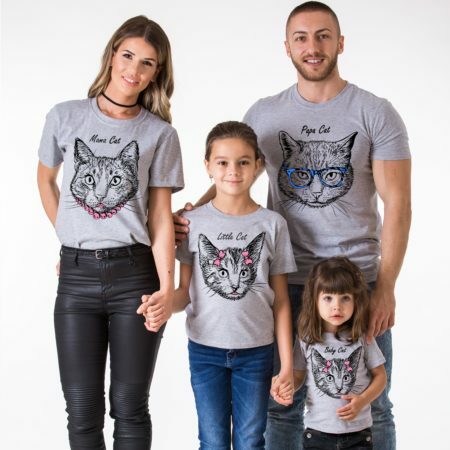 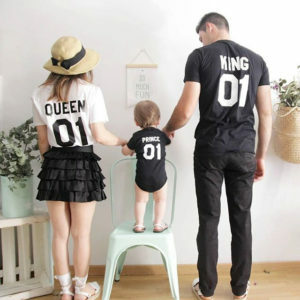 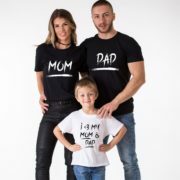 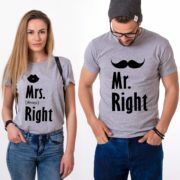 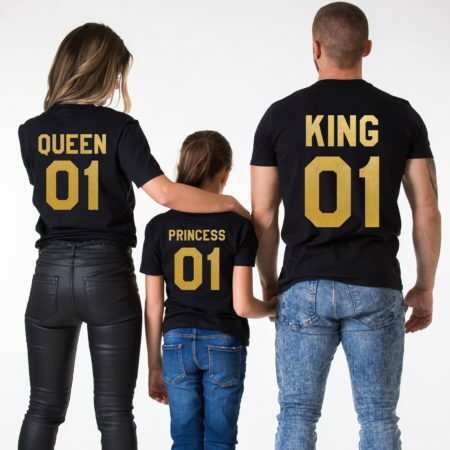 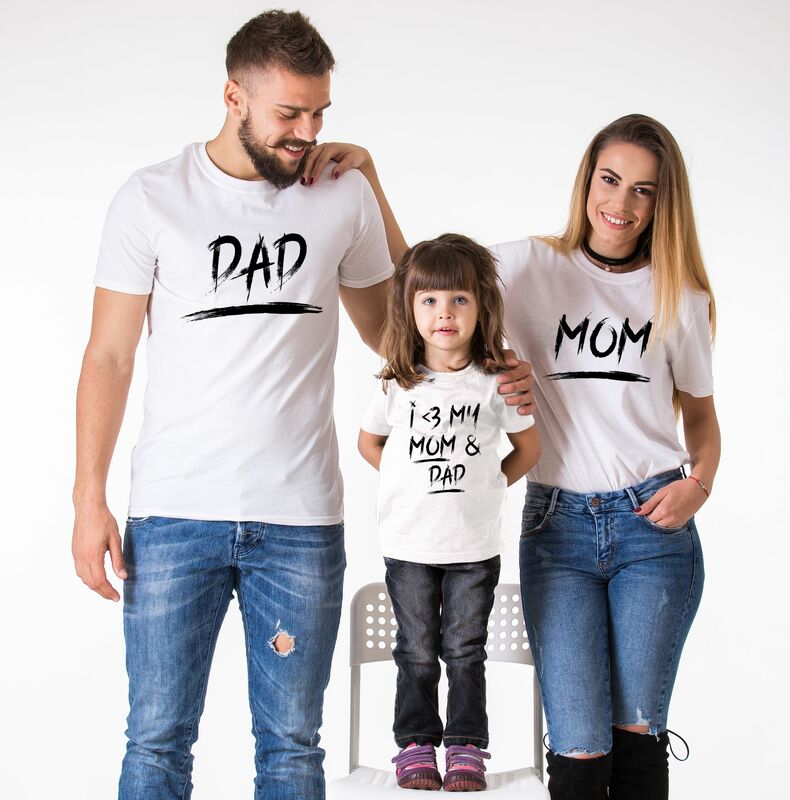 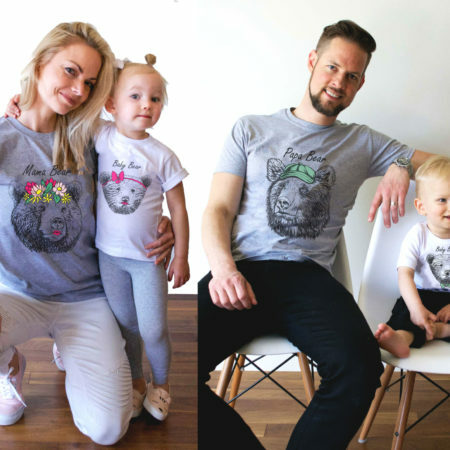 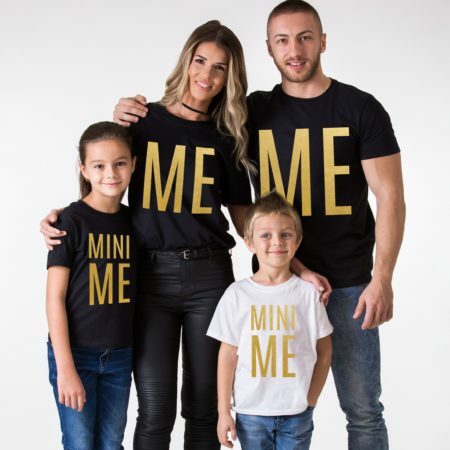 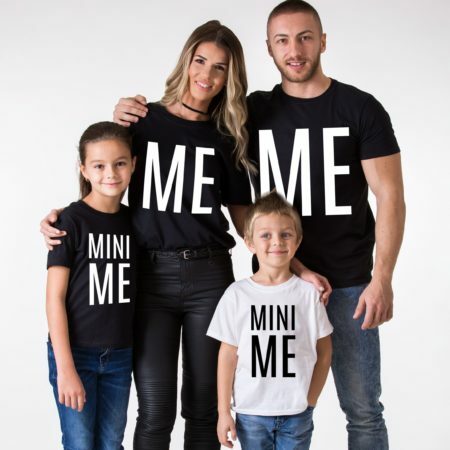 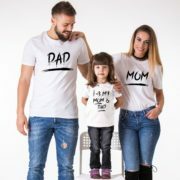 Stay cool and trendy wearing these matching family shirts!